As I mentioned earlier this week, I am REALLY looking forward to the Easter holidays and having a bit of a break and some quality time with Ethan, and some time together as a family. 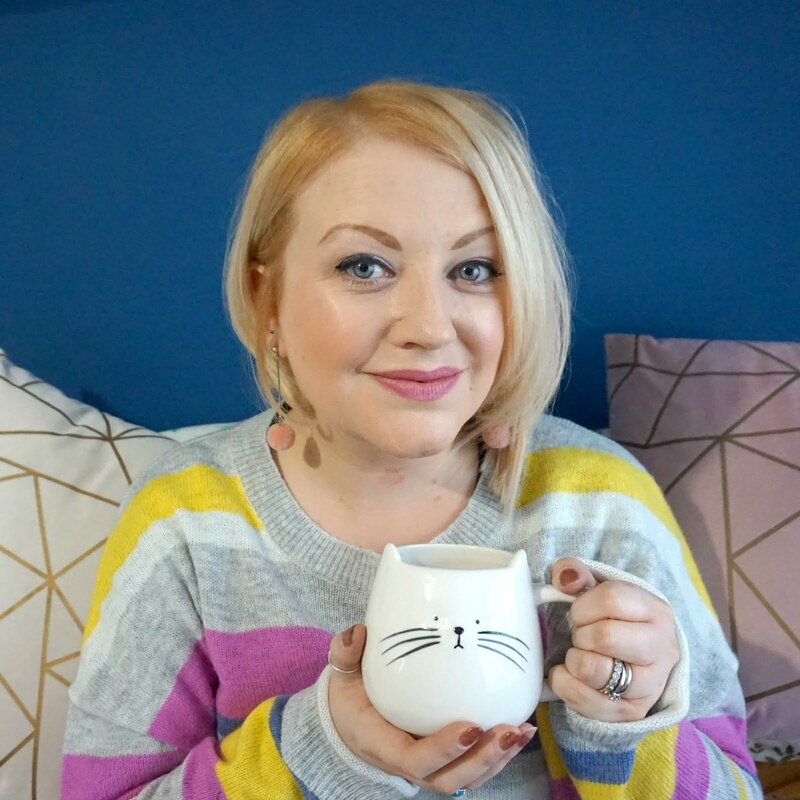 I am looking at things we can do during our week together, then Ste's week with Ethan, and sharing a few ideas on here over these couple of weeks (see my post about National Trust property Baddesley Clinton). 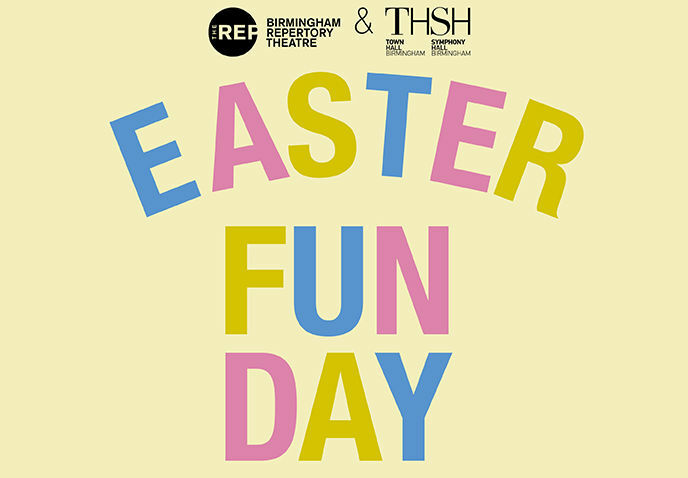 If the Easter hols start for you next week and your local to Birmingham, then you might want to head to Symphony Hall, Birmingham Repertory Theatre and Birmingham Library as they are opening their doors to host a free Easter Family Fun Day on Thursday 29th March. You can bounce your way through pop up performances, crafts and interactive storytelling sessions, plus there will be family friendly backstage tours to go on, so lots of exciting things to fill the day with, starting from 10am and running until 4pm. 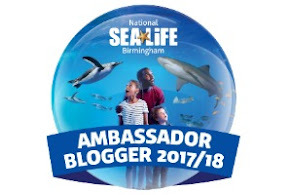 You can also unlock great offers and discounts on family events, for the Easter weekend only, and maybe find a few chocolate eggs on the way - so it's going to be a packed day and a great way to kick off the Easter celebrations. Then, from 30th March until 3rd April, Town Hall will be bringing a terrific family show to the stage, with Tiddler and Other Terrific Tales. Another Julia Donaldson and Alex Scheffler classic children's story, we are really excited to see this as all the other adaptations have been so creative and engaging and this is another of Ethan's favourites. Is Tiddler telling the truth? Will Monkey find his Mummy? 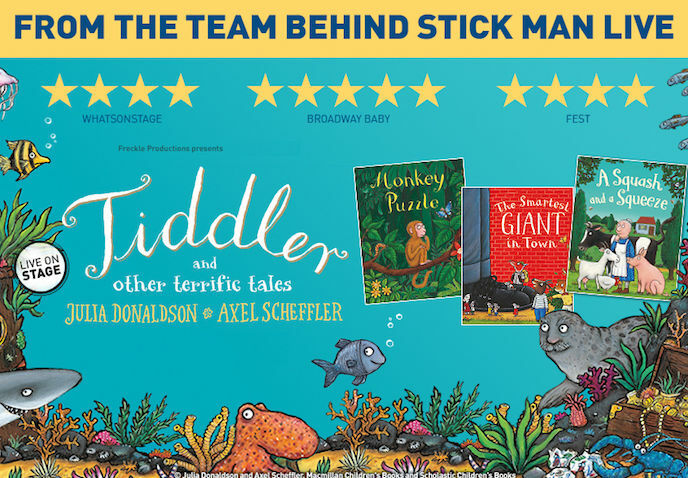 This delightful production is brought to you by the team behind Stick Man Live, adapted from the bestselling books by Julia Donaldson and Axel Scheffler, creators of The Gruffalo. Suitable for all ages! Tickets are on sale now, from £12.50 to £17.50 including commission. Relaxed Performances are open to everyone but are specifically for people with an Autistic Spectrum Condition, a learning disability or sensory and communication disorder. 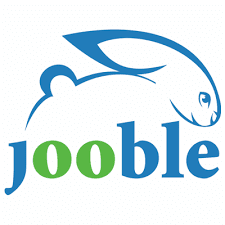 They’re a great way for family and friends to experience live performances together in an adapted environment. Audience members can dance, sing and clap along – whatever makes them comfortable. Look out for our review soon!